With Awaaz-e-Punjab keeping its cards close to its chest regarding the front's future course of action, news has filtered in that the Congress Party may have offered Navjot Singh Sidhu the post of Deputy Chief to win his alliance. 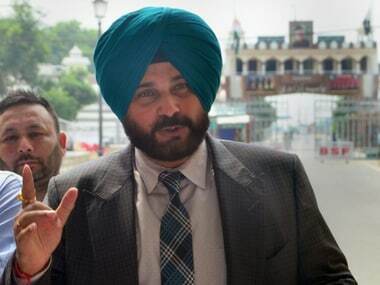 The Times of India reported that sources close to Sidhu have claimed that Congress has offered to make Sidhu second-in-command if the party comes to power in the upcoming assembly elections. Sidhu launched his party Awaaz-e-Punjab on 2 September along with former hockey player Pargat Singh after breaking off from the BJP. However, his newly formed political (or "non-political") front still seems to be reeling under uncertainty even after a month of its inception. The cricketer-turned-politician had been flirting with political parties after he resigned from his Rajya Sabha seat and left BJP in September. His political future, ever since, has been a subject of speculation. 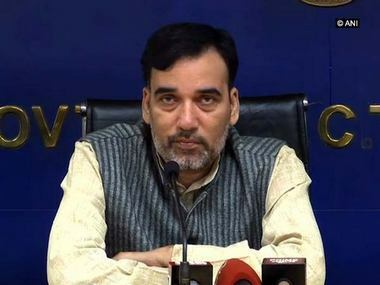 Initially, there was a talk of his joining AAP and becoming its face in the Assembly polls next year, but his bitter attack against Delhi Chief Minister Arvind Kejriwal ruled it out. 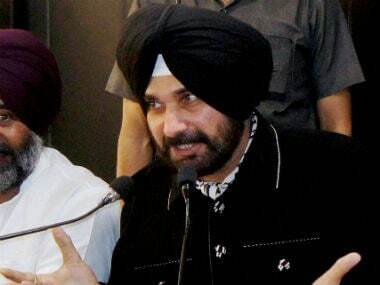 After initial days of courting, Sidhu in a press conference at the launch of his new front 'Awaaz-e-Punjab', launched a scathing attack at the Aam Aadmi Party and called AAP convenor Kejriwal "anarchy in the garb of democracy". Sidhu had hit out at Kejriwal at the launch, and said the Delhi CM had asked him to campaign for party and in lieu of which his wife would be made a minister. 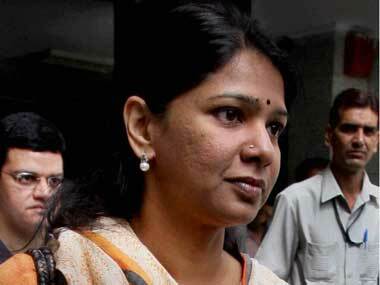 "When I met Kejriwal I asked him to define my role in the party. Kejriwal wants only yes men...arrogance in democracy is not acceptable. He also wanted me to be a decoration piece," Sidhu had said in his news conference. Kejriwal is "anarchy in garb of democracy", he said. Following this, the AAP relaunched a counter-narrative alleging that Sidhu's Awaaz-e-Punjab is the "B-team of the RSS." Then rumours spread thick and fast that the Awaaz-e-Punjab was in a huddle with Congress weighing prospects of a pre-poll alliance. Despite Punjab Congress leaders claiming that nobody from the party was in touch with Sidhu for an alliance, Party leader Simarjit Singh Bains claimed Awaaz-e-Punjab was "in contact" with Congress high-command. "Sidhu is in touch with the Congress high-command," he said while refusing to name the person in the Congress party with whom the former BJP MP was in touch. Bains said, "Sidhu does not go to anyone's house for a meeting. The leaders of the high-command come to meet him at his Delhi residence." Congress' chief ministerial face and senior leader Captain Amrinder Singh however, does not appear to be on the same page if Bains' claims hold waters. 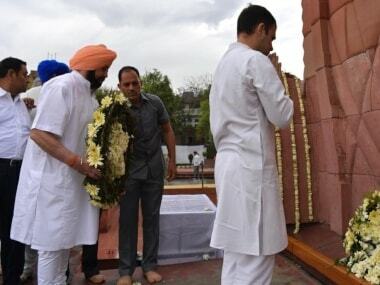 A few days back, Punjab Congress chief Amarinder Singh, while replying to a query on the Sidhu couple's claim that they were in "direct contact" with the Congress' "central leadership", had said they should also name those with whom they were in touch. It may be recalled that Amarinder has frequently changed his stance as regards Sidhu and his front. Initially, he had said, "Sidhu has Congress in his DNA." But later, he had described Awaaz-e- Punjab as the 'Tonga party'. However, later he slightly softened his stance and said Awaaz-e-Punjab was welcome to merge with congress while ruling out an alliance. Interestingly, not just Amarinder but Bains himself had taken quite an opposite stand on aligning with the Congress. Earlier in October Bains had said asserted that Awaaz-e-Punjabb would not align with Amarinder Singh-led Congress in Punjab. "Amarinder is hand-in-glove with the Badals, his dubious and behind-the-curtain deals with the Badals are an open secret. There is no question of betraying the people of Punjab. Politics is a mission not a profession. This is a war between the right and wrong. We will be on the right side and back Punjab," Bains said in a statement. It is instructive to note here that not only the front's political and ideological leaning but it's precise nature has also been rather fuzzy. Sidhu, the founder of Awaaz-e-Punjab, had earlier said he would not float a political party, though he was "ready for an alliance for the betterment of Punjab". Sidhu had said they decided against forming a political party as it was too short a time to prepare for polls, but added that they were open to "alliance" for betterment of Punjab. "I have pondered over the fluid political situation in Punjab, weighed the pros and cons and come to a conclusive decision...We will not confuse the people of Punjab but give them clarity to vote in Punjab's interest. "We will not divide the anti-incumbency vote bank which could indirectly benefit the corroborative and collusive Badal-Amarinder nexus which has plundered Punjab in the last 15 years. This will defeat our purpose of bringing a change for the betterment of Punjab," Sidhu had said. "Our battle is to shake the system that has ruined Punjab. Politics is not a profession but a mission. There is no personal or political vendetta, just a burning desire to place Punjab ahead of us and reinforce the positive forces," he had said. The front had ruled out the possibility of forming or joining hands with a "fourth front" so as not to play a "spoilsport by dividing the anti-incumbency votes". Bains, however, announced on 14 October that all the members of the party, namely Navjot Singh Sidhu, Simarjit Singh Bains, his brother Balwider Singh Bains and former hockey player Pargat Singh will contest poles in the upcoming state elections. Bains also added that Sidhu's wife, Navjot Kaur Sidhu will also contest Punjab polls.